SMYNews: The return of gotKushTV 2.0 featuring DEAD PREZ! Be Informed. Be In Touch. Be On Time. The return of gotKushTV 2.0 featuring DEAD PREZ! ITS BEEN A LONG TIME! But your No.1 Conscious Music & Edutainment Platform has not been idle. 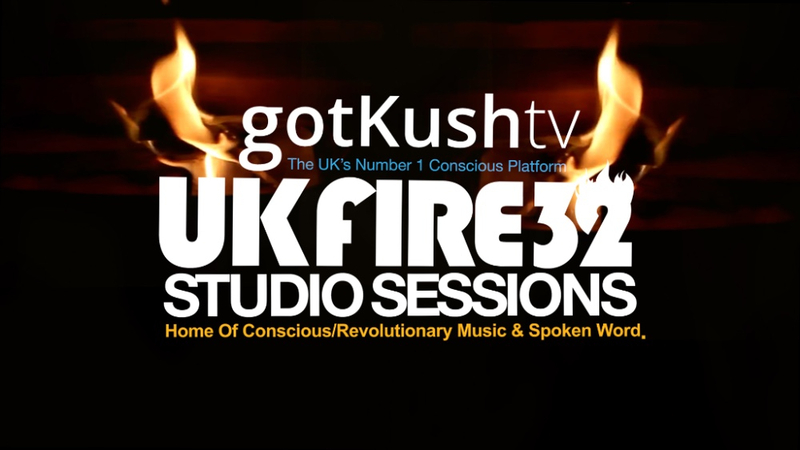 Behind the scenes we have been formulating gotKushTV 2.0 - the phase of development taking gotKush to the NEXT LEVEL! 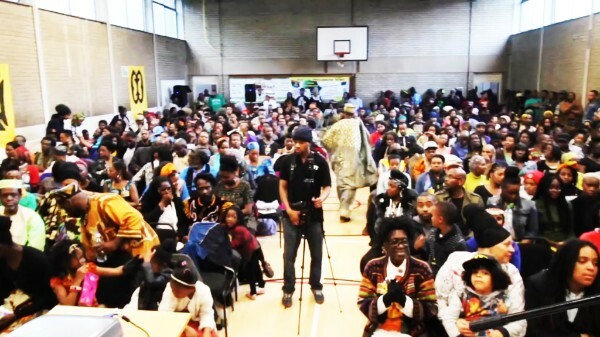 Over the years gotKushTV has developed an impeccable reputation for bringing you that high quality content in conscious Black Music, Group Economics & Community Work. We are dedicated to continuing to serve you with the very best there is to offer. We have a host of heavyweight new developments including new shows, new artists & even competitions coming your way! Stay tuned as we will be updating you in the coming weeks leading up to the initiation of the next phase! 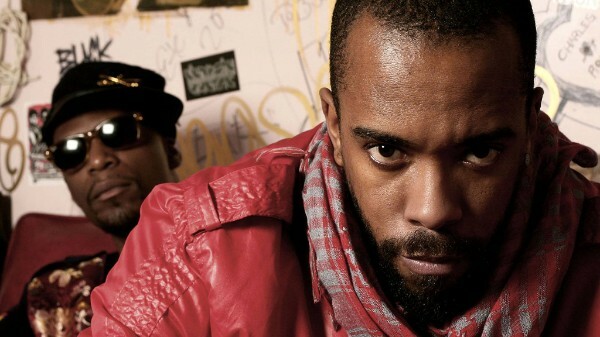 For now, check out our exclusive interview with the legendary Hip-Hop group DEAD PREZ! We discuss everything from Activism & fitness to new music! Look for gotkushTV on YouTube and subscribe. Please like and connect with us on all of the social media platforms below for new releases and updates. Most importantly share the content so that others may be informed! We love to cover conscious events. We are able to film the whole night or just a single performance dependent upon the requirements of the promoter. We will also allow the ownership of film data to be transferred over to the event organisers on the conditional basis that we also share the final video on our gotKush TV platform. Here at gotKush TV, our chief aim is to continually portray Black culture in a positive and progressive light! 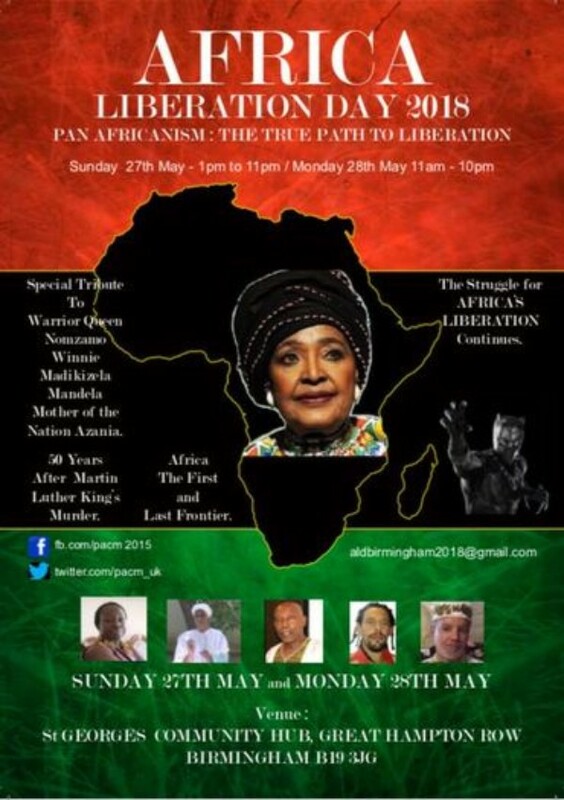 If you would like to speak to someone from the team regarding our price cards or any of the above, or if you have any additional enquiries, please feel free to contact us on the contacts below, as we are aiming to build long-term relationships with other progressive individuals and organisations within the black community. Copyright © 2018 gotkush TV, All rights reserved. You are recieving this email because you subscribed to gotKushTV's newsletter. Why hands off Venezuela? 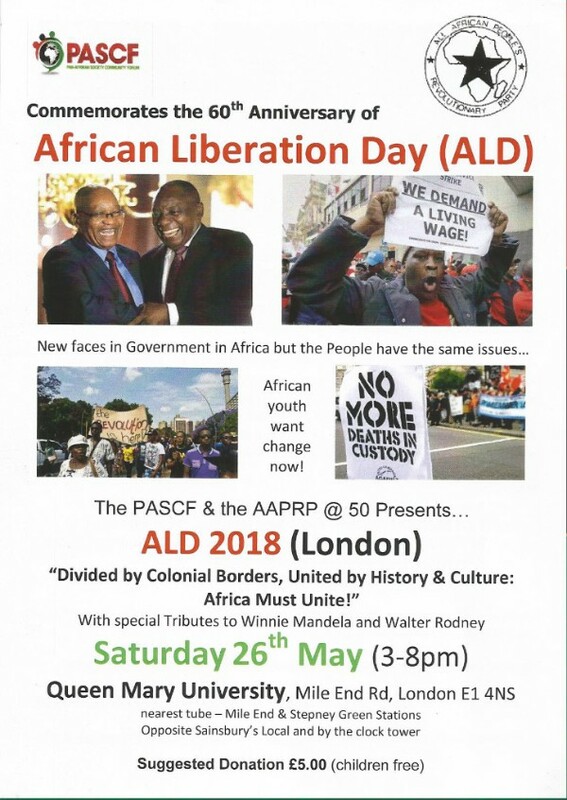 Rally in Solidarity with Venezuela! What's hot and trending on TheBlackList - News you can use. Malik Book is Back! Back at the Crenshaw Mall upstairs near the bridge. Celebrate Earth Day Weekend at the inaugural NYC Green Festival. Green Festival is a project of Green America and Global Exchange. 10 DAYS TO GO! Massive Pre-Order Sale soon ends!